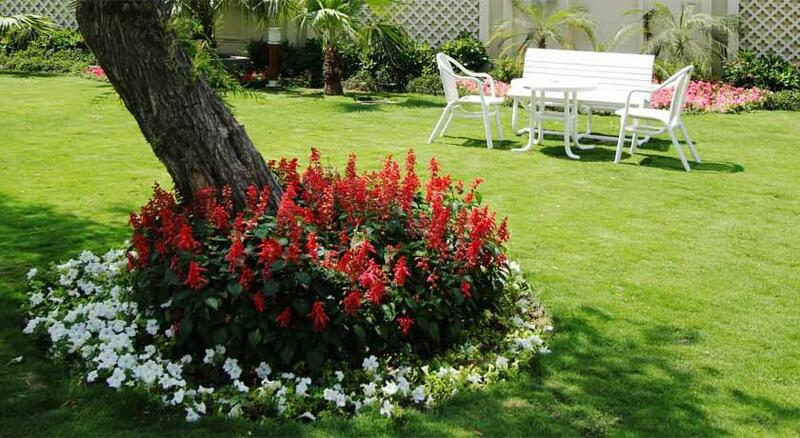 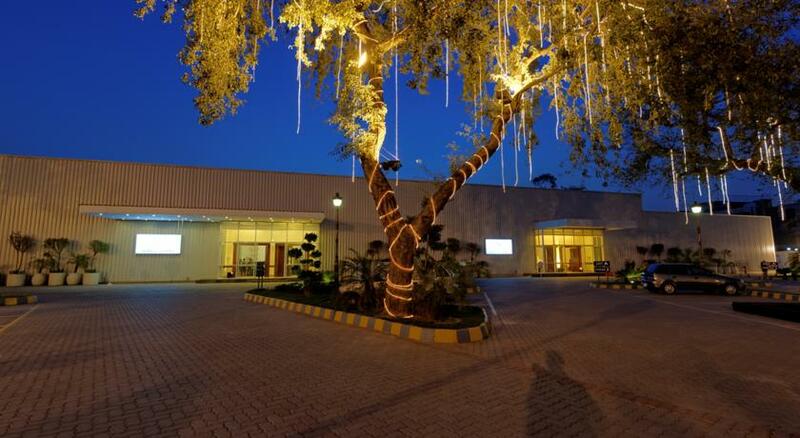 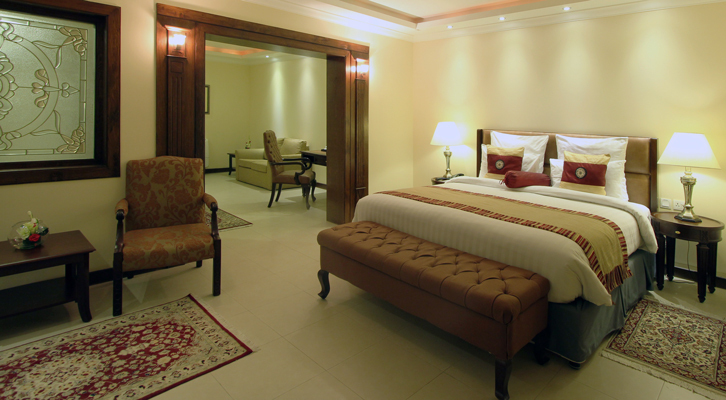 Book Falettis Hotel Lahore on cheap rates | iMusafir.pk. 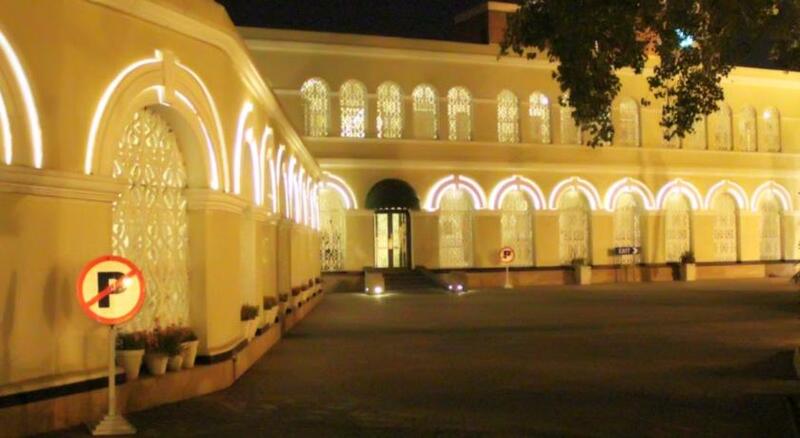 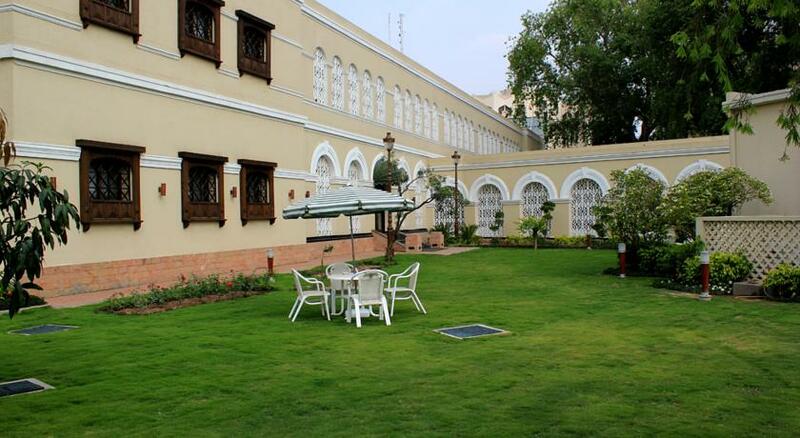 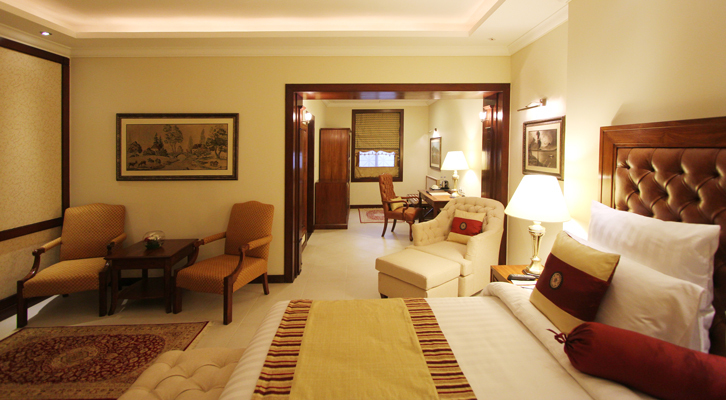 The Faletti’s Hotel, offers a unique experience that embraces facets of Lahore’s history and heritage. 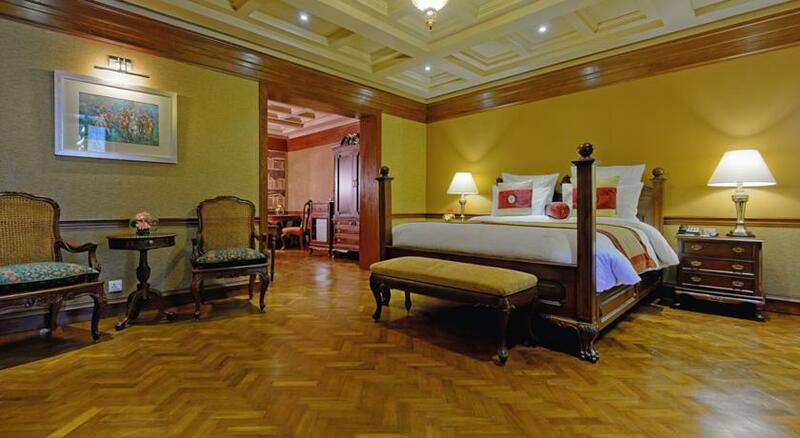 In operation since 1880, the Hotel is known for its contemporary colonial style. 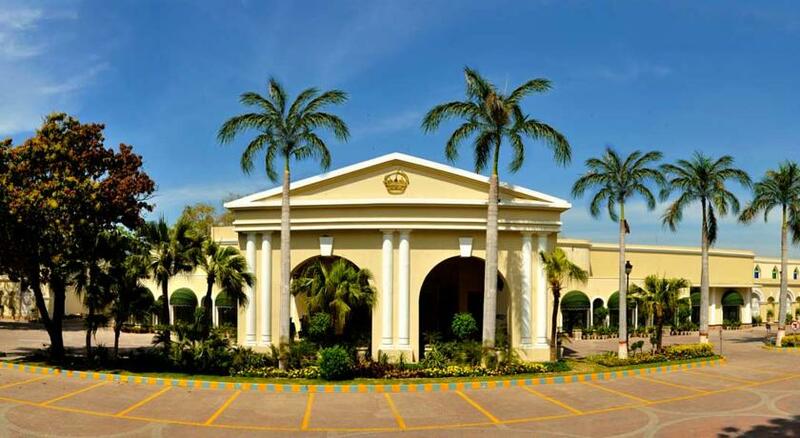 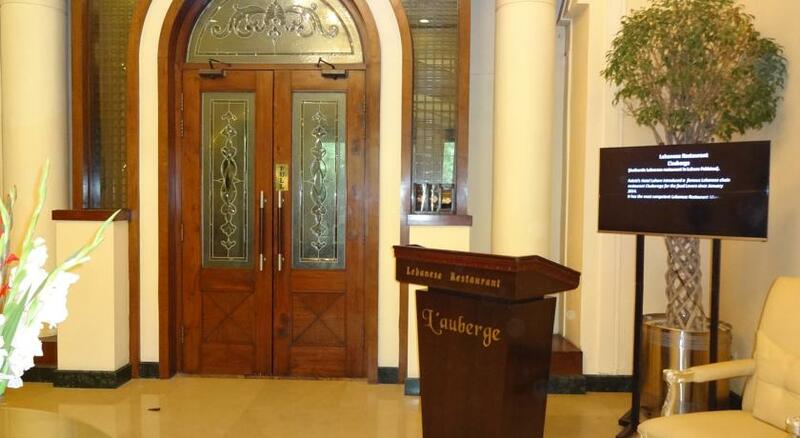 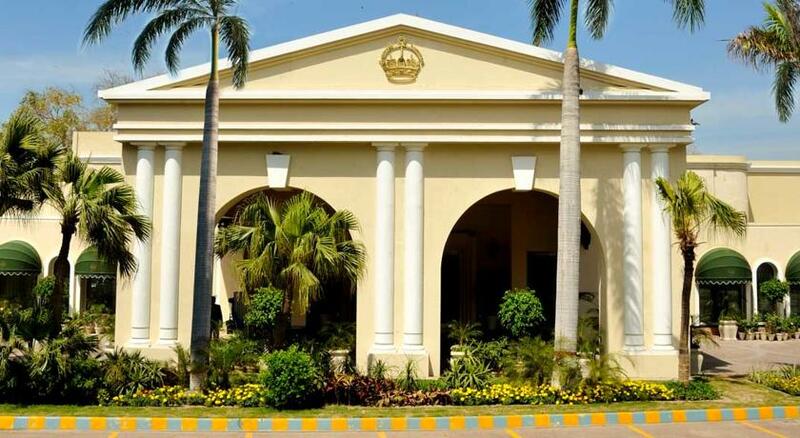 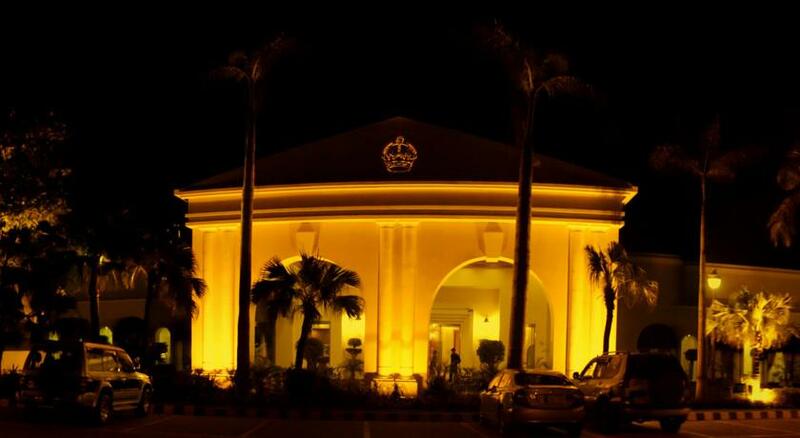 As Lahore’s landmark Hotel, it is located at 24 Egerton Road, in close proximity to the Punjab Provincial Assembly Building and other major attractions of the city. 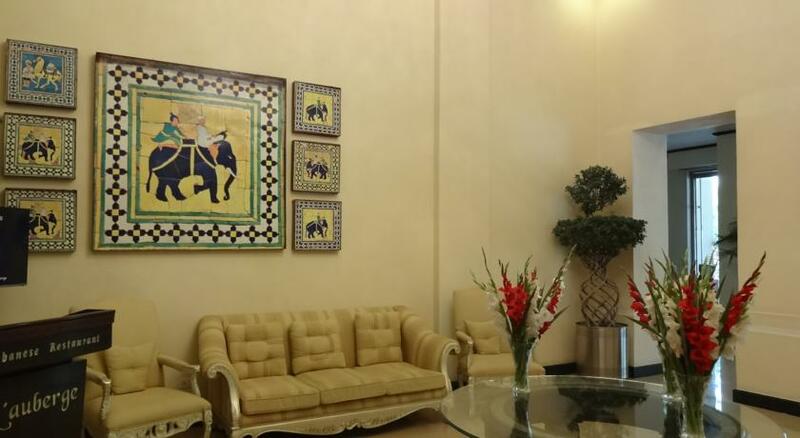 The Faletti’s is a unique blend of old and new having successfully preserved its past aura to provide its guests with a lifetime of memories. 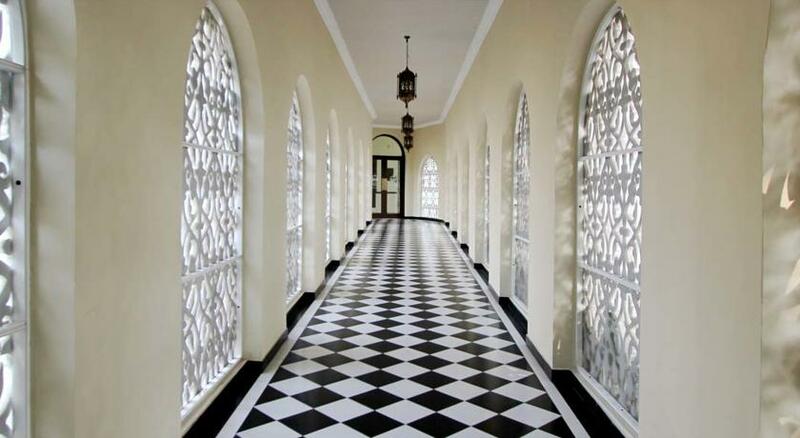 It is a marvellous mélange of Victorian, Colonial and Art Deco styles in its interiors. 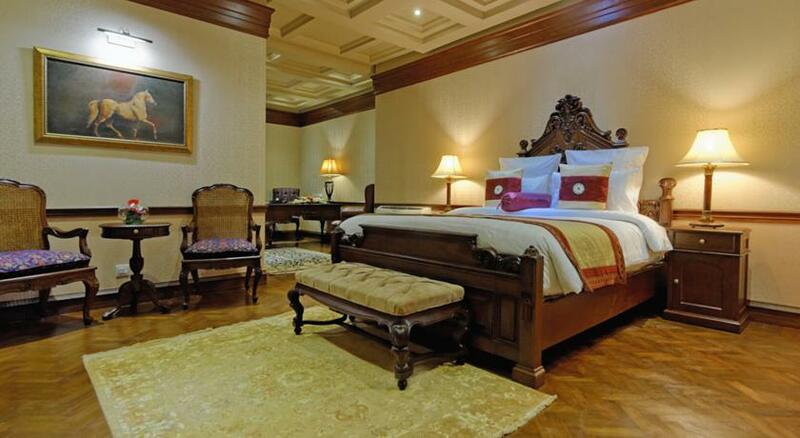 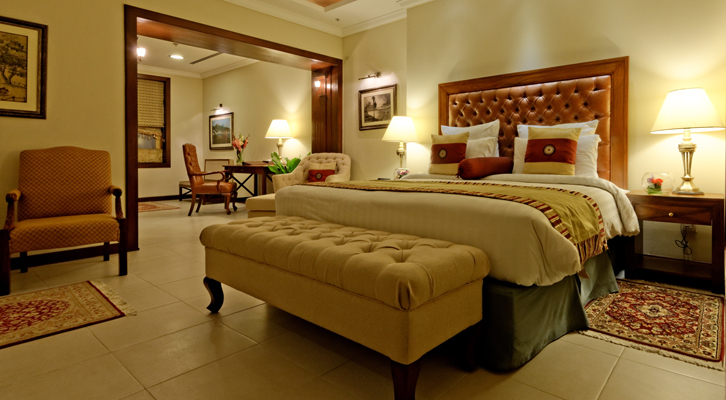 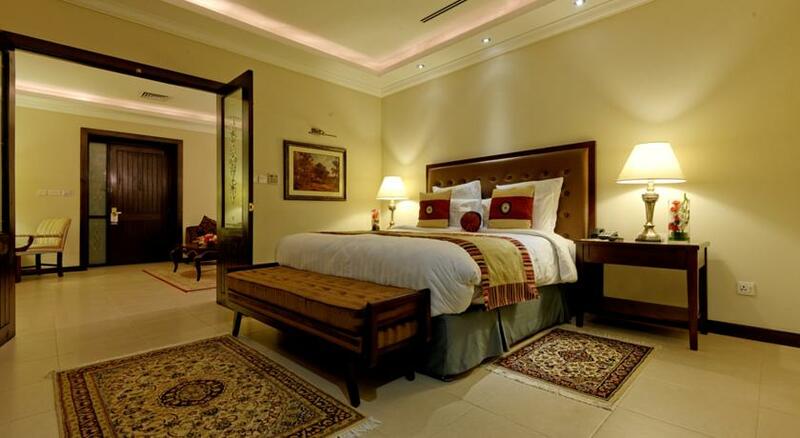 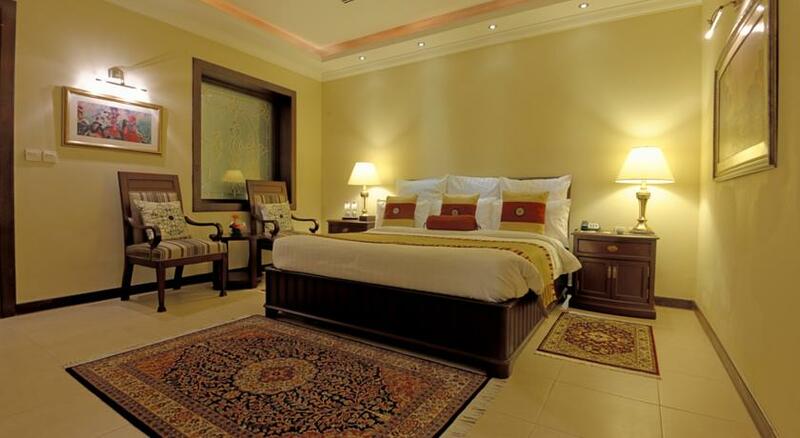 The spacious guest rooms and sparkling marble floors are a constant reminder of the elegance of the colonial era. 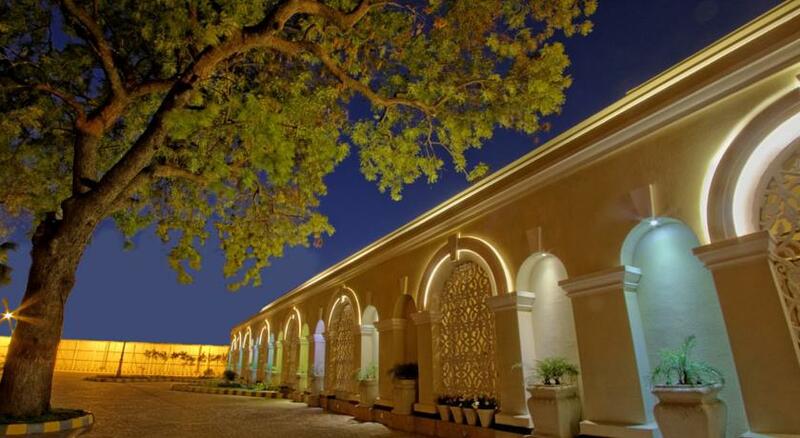 The “Greatest of Personalities” in our history have walked the corridors of the hotel and shared the most daring ideas over a cup of tea in its restaurant and lounges... 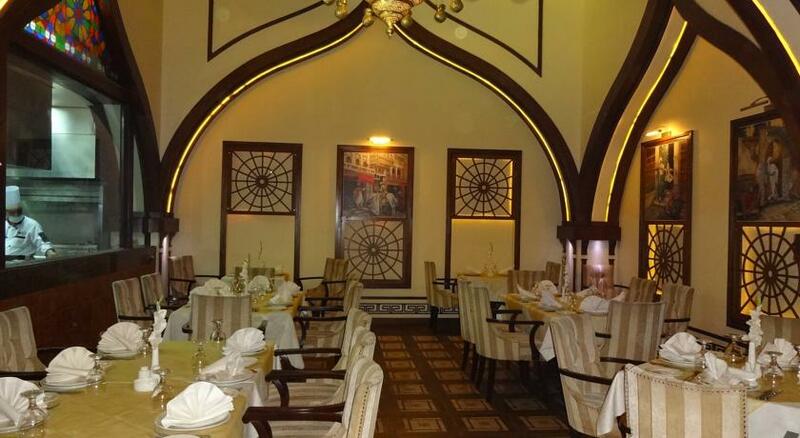 While The Faletti’s history, grandeur and warmly attentive service, keep the regulars coming back, modern touches of comfort help newcomers feel right at home. 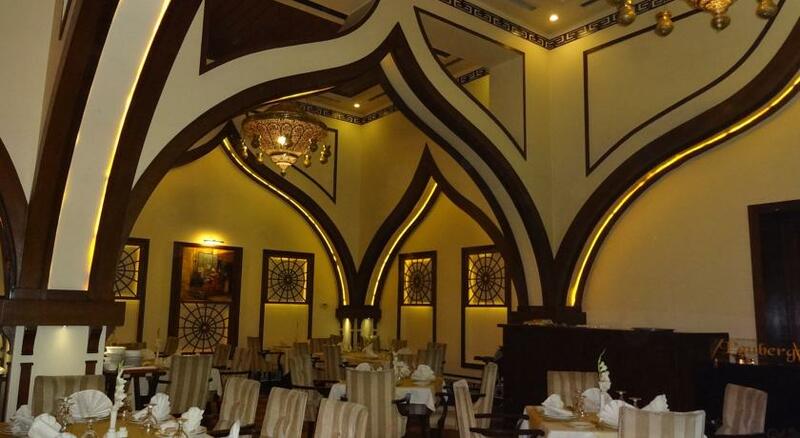 The indelible Faletti’s experience is designed to make your visit perfect in every possible way, for Faletti’s is a destination, in itself.